Getafe hammered Sevilla to give their Champions League hopes a real boost. 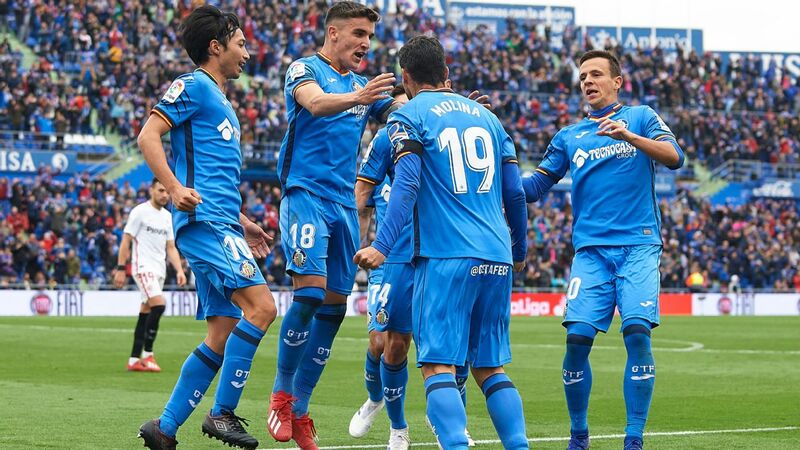 Getafe took control of the battle for the fourth and final Champions League spot in La Liga as a Jorge Molina double helped them sweep past 10-men Sevilla 3-0 on Sunday. The Andalusian side went into the crunch fixture in fourth place and a point ahead of their hosts but lost that advantage after slipping up against a more clinical Getafe. 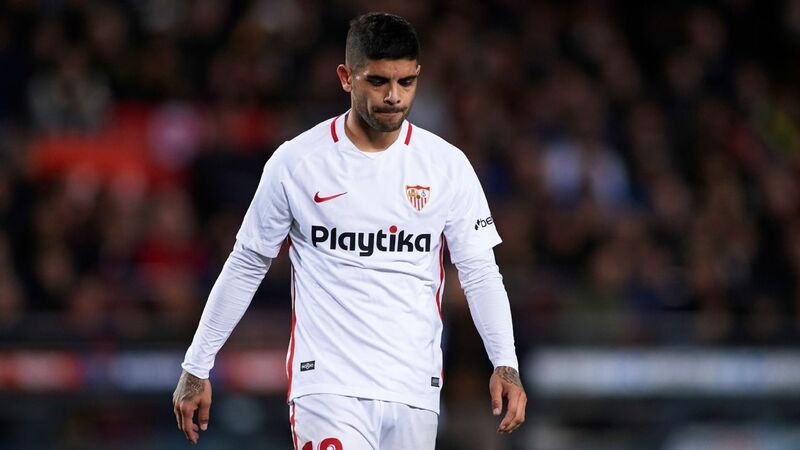 Sevilla started a feisty affair brighter, with Franco Vazquez clipping the bar and Wissam Ben Yedder forcing David Soria into action early on. 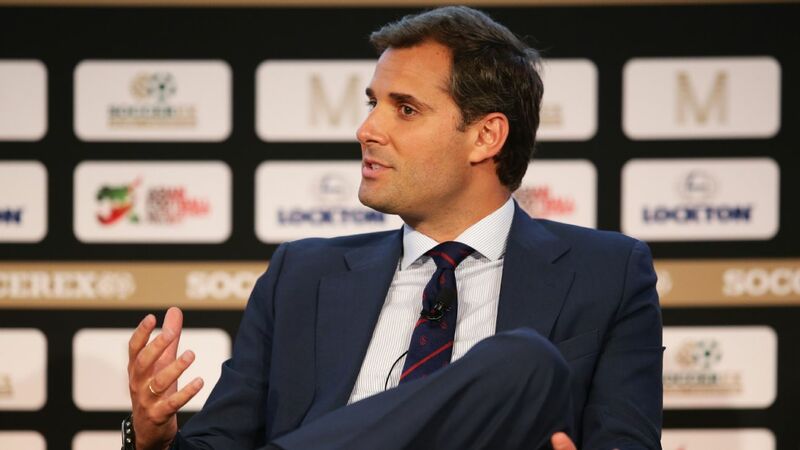 Sevilla's chief marketing officer said La Liga has been "lazy" and late to recognize the value of marketing to an international audience but is now focusing on growing its audience around the world, while adding matches played in the U.S. "will come." Ramon Loarte spoke alongside Ramon Alarcon, Real Betis' chief business officer, at a breakfast organized by La Liga to promote Saturday's Derbi Sevillano. 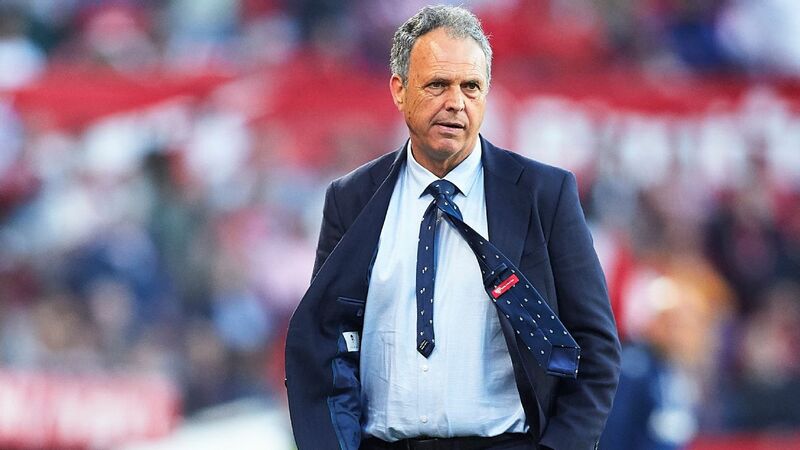 Joaquin Caparros said he wanted to keep doing his work at Sevilla. 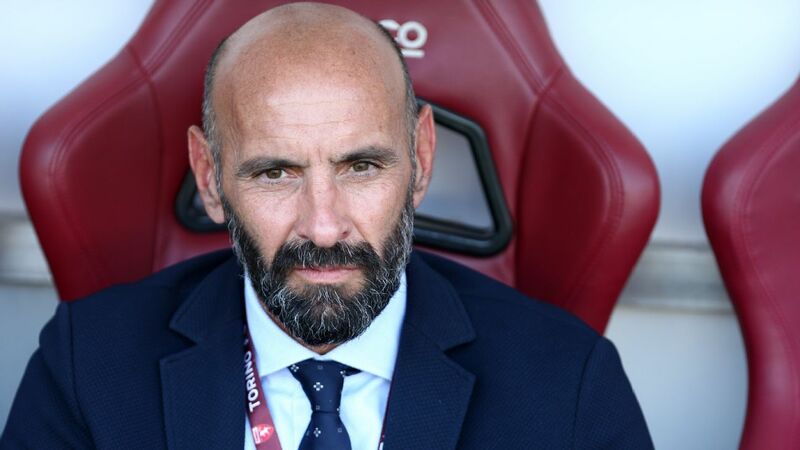 Sevilla coach Joaquin Caparros said after his side's 2-0 win at Real Valladolid on Sunday that he had been diagnosed with leukaemia, but vowed to continue in his job. "Everyone knows I have Sevilla in my blood but there has been a problem with my white and red blood cells and I have been told that I have chronic leukaemia," Caparros, 63, told a news conference.